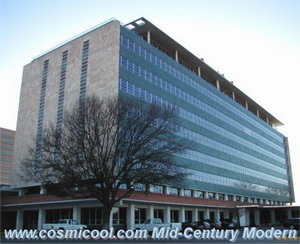 Mid-Century Modern commercial buildings. Office, stores, banks, theaters etc. 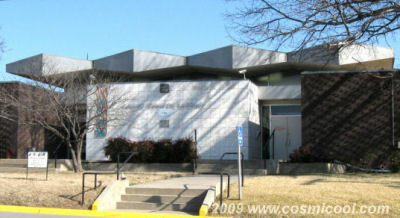 6421 Camp Bowie, Fort Worth Tx. 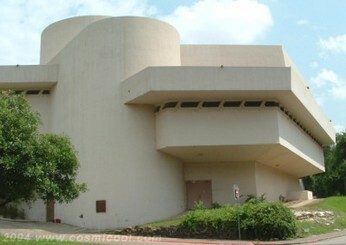 Kalita Humphreys Theater, Dallas, Tx. 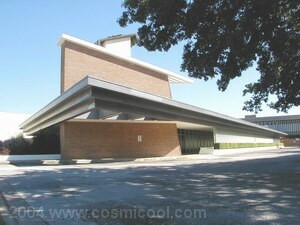 Cooke County Library Gainesville Texas.